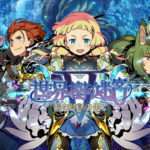 Etrian Odyssey X launched in Japan last week on August 2, 2018, and sales tracker Media Create indicates that 71,946 copies of the game were sold during its first week, topping the sales charts. 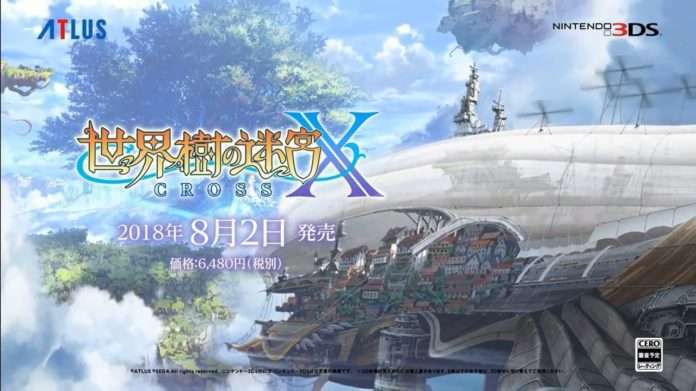 It was previously reported that the game had been selling out at Japanese retailers, and it had topped the Nintendo eShop’s 10 most downloaded Nintendo 3DS games from July 26 to August 1, 2018. 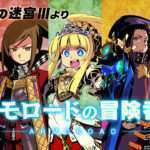 A comparison to the Japanese opening sales (followed by lifetime sales) of previous Etrian Odyssey games. 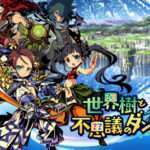 All numbers are taken from the Media Create sales tracker (except for Etrian Mystery Dungeon). 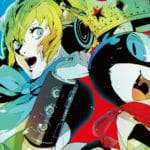 The top selling games in Japan from August 4 to August 10, 2018, via Media Create. 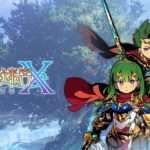 Etrian Odyssey X was released for the Nintendo 3DS on August 2, 2018, in Japan.